Tags: Being unexpectedly chosen to join some awesome ranks like the Mech Cadets of Sky Corps Academy is always surprising but kinda fun!, BOOM! 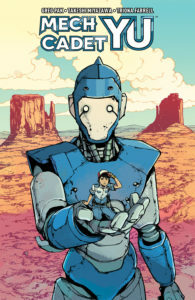 Studios, Discover Now Edition, Discover Now Edition is a perfect jumping on point for readers!, Don't miss out on January 3rd!, Giant Robots! Who doesn't love Giant Robots! 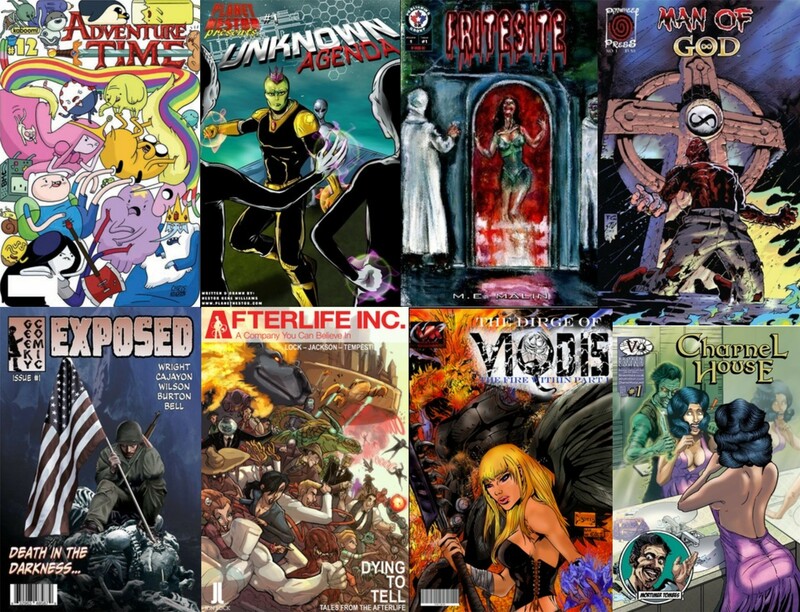 ?, Gonna be good times for sure!, Greg Pak, Indie News, MECH CADET YU Vol. 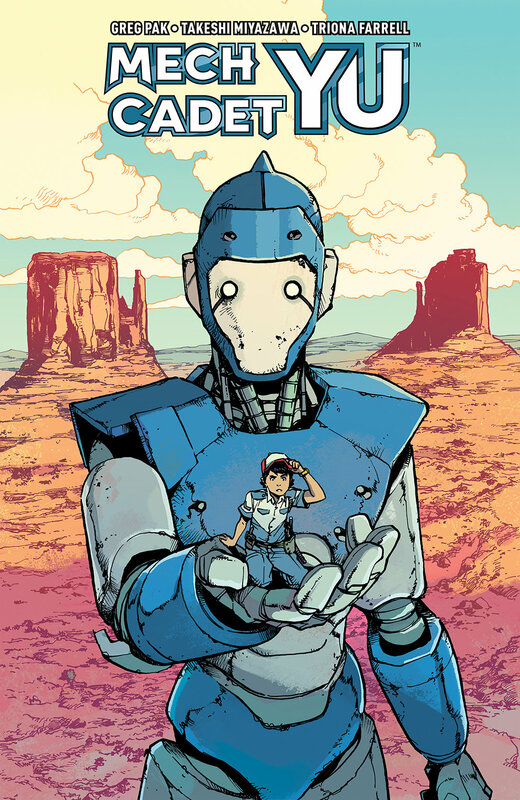 1 Discover Now Edition Arrives in January 2018, Mech Cadet Yu!, Mech Cadet Yu's first volume is gonna hit stores in January 2018!, So don't miss out on this jump on point!, Standford Yu the young Janitor, Takeshi Miyazawa, Terrifying aliens known as the Sharg!